I hope you join in too!!!!!! -so YOU have this chance to, so Play along! And leave some loving for the team too!!!!!!!!!!!!! Brilliant! In every way!! This wood theme is excellent!! This is totally brilliant ! Very cool! love the sentiment very much! TeeRiffic is right. Great idea Kimberly. 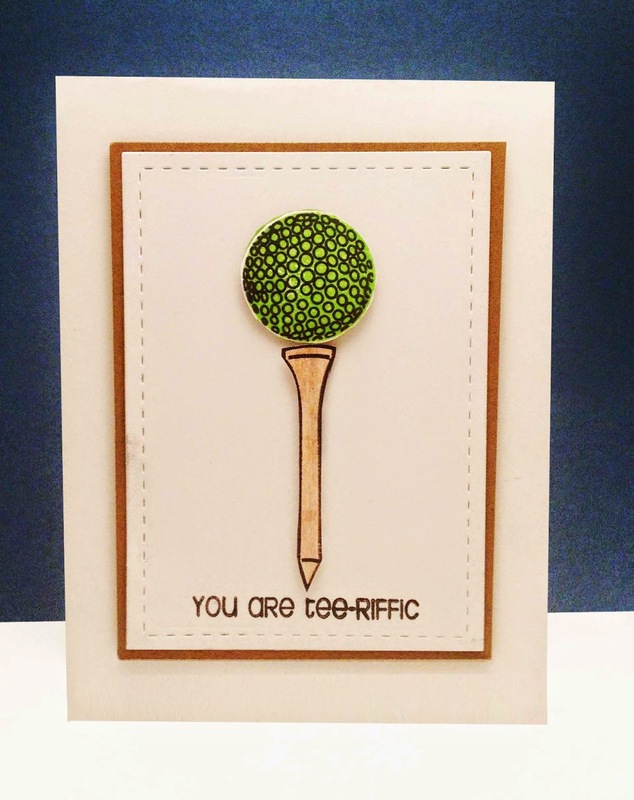 Any golfer would love this card. Kimberly, I love this card. At first I thought it was a microphone but when I clicked on your picture, it a golf ball and the tee. Nicely done. This is just too cute! 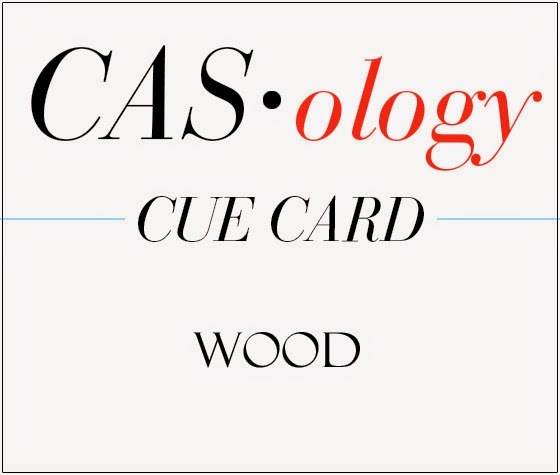 What a fun idea for the cue card. Well, my darling friend, if this isn't tee-rific, I don't know what is! Sheer brilliance; sheer delight! You're a blast! !